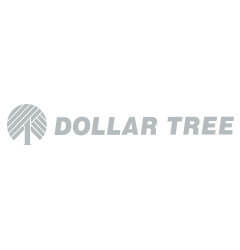 Dollar Tree, Inc. is a customer-oriented, value-driven variety store operating at a one dollar price point. They located their stores where Middle-America lives and shops and incorporate the philosophy of bright stores, big signs, and a clean environment. 13,000+ locations and growing.